A recent study published in the journal Transfusion looked at the potential of transfusion-transmitted babesiosis in Canada. In the study, researchers from the Canadian Blood Services, Héma-Québec and the Public Health Agency of Canada looked at Babesia infections in ticks and the prevalence of the parasite in blood donors. Passive surveillance (receipt of ticks submitted by the public) was used to identify regions for tick drag sampling (active surveillance, 2009-2014). All ticks were tested for B. microti using an indirect immunofluorescent antibody assay. What they found was of approximately 12,000 ticks submitted, 14 were B. microti positive (10 in Manitoba, one in Ontario, one in Québec, two in New Brunswick). From active tick surveillance, six of 361 ticks in Manitoba were positive (1.7%), three of 641 (0.5%) in Québec, and none elsewhere. In addition, between July and December 2013, blood donations from selected sites (southern Manitoba, Ontario, Québec, New Brunswick, and Nova Scotia) near endemic US regions were tested for antibody to B. microti. 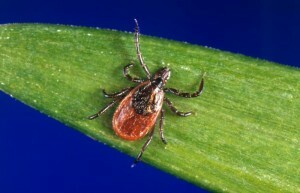 Donors completed a questionnaire about risk travel and possible tick exposure. 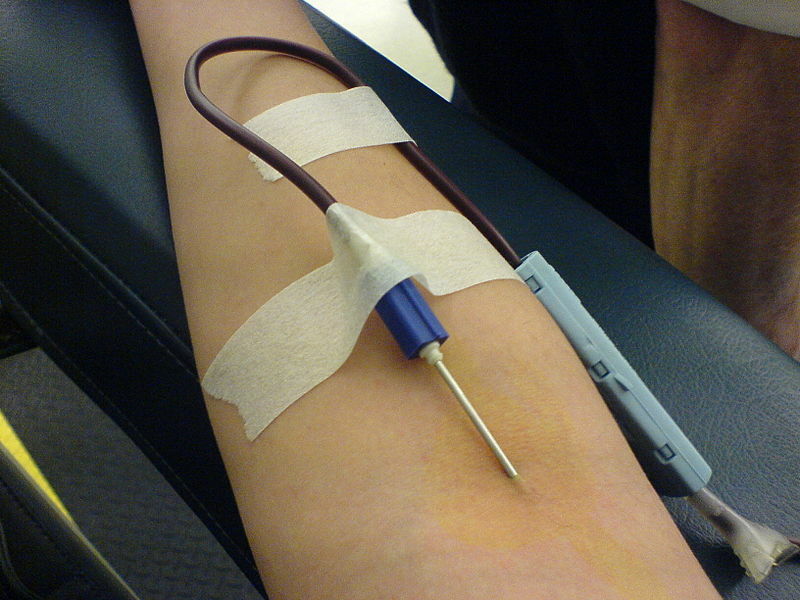 There were 26,260 donors at the selected sites of whom 13,993 (53%) were tested. None were positive for antibody to B. microti. In 2013, 47% of donors visited forested areas in Canada, and 41% traveled to the United States. Based on the results, researchers conclude the data do not suggest that laboratory-based testing is warranted at this time. However, there are indicators that B. microti may be advancing into Canada and ongoing monitoring of tick populations and donor seroprevalence is indicated. Babesiosis, transmitted by a tick-vector, is caused by infections of humans with intraerythrocytic protozoa of the genus Babesia. Babesiosis can also be transmitted by transfusion of blood and blood products collected from an infected donor. Babesiosis is characterized by a wide spectrum of clinical manifestations that depend on the host age, and its immunological and health status. In children and young healthy adults, B. microti infection leads to asymptomatic or mild disease. However, disease may be severe and even fatal in neonates, the elderly and the immuno-compromised, including cancer patients, with fatality rates of 5-20% reported. How irresponsible to not include testing of Babesia. Further Babesia microti is only one species what about WA-1 Babesia Duncani as though this wasn’t possible?! Ignorant! Further to this the IFA aka Elisa test is only 30% accurate, and on Babesia in within 3 weeks of exposure. Translation? If a donor had Babesia microti or Duncani it would easily be possible to transmit via donation. Why would this study rely so heavily upon such an unreliable tear vs the Western Blot. Skewed numbers anyone.. I treat people with Borrelia and co-infections in Ontario and I can tell you I have seen quite a few with Babesiosis – one may have obtained it through blood transfusions given in Ontario.